Business Insider reports that the Verizon bloatware will thankfully be removable. Verizon is known for bundling large amounts of pre-installed applications with little value, hence the term 'bloatware.' 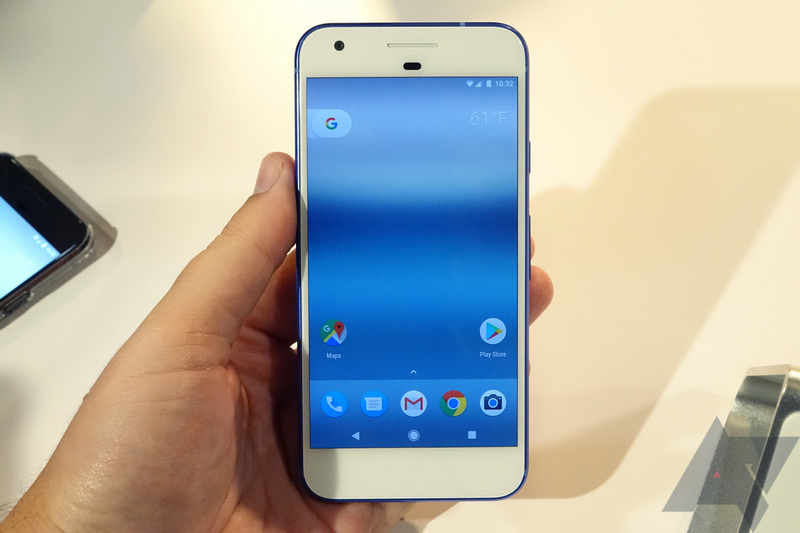 Unfortunately, it seems like the Verizon-sold Google Pixel phones are no exception. According to a page on Verizon's website, the Pixel includes eight "Preloaded Play Store Apps," besides the usual Google-made apps bundled with most Android devices. The included apps from Verizon are My Verizon, Go90, and VZ Messages. There are other Google apps pre-loaded outside of the usual bundle as well, including Allo, Duo, Android Pay, Docs, and Keep. Unfortunately, Verizon does not make it clear if their bloatware applications are uninstallable or not. Android 5.0 Lollipop added the ability for carriers to download applications to their devices outside of system updates. Applications installed through this method are downloaded through the Play Store, and thus are user-removable. We don't know if the Verizon bloatware is installed this way, and thus can be easily removed, or if they are bundled as uninstallable system apps.